Whether you require a reliable airport town car service for business or individual needs, an efficient limo service for corporate events, or a luxury stretch limousine for a wedding, grad party, or any other special event, Dadd's Magic Bus & Limo offers an impressive fleet of luxury vehicles equipped with the latest amenities that add glamour, style and efficiency to any occasion. 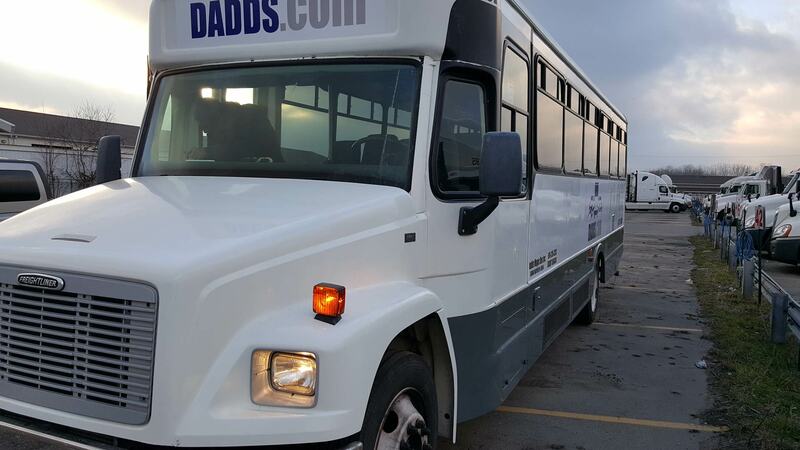 Dadd's Magic Bus & Limo offers the most recent model luxury stretch limousines and party buses that are impeccably maintained and fully equipped with the most advanced technology and complimentary refreshments, to transform any ordinary night out into an extraordinary event. Travel with clients, guests, friends and family in sophisticated style, safety and comfort. Our experienced and fully uniformed chauffeurs provide personalized and courteous service and are dedicated to your safety and enjoyment. 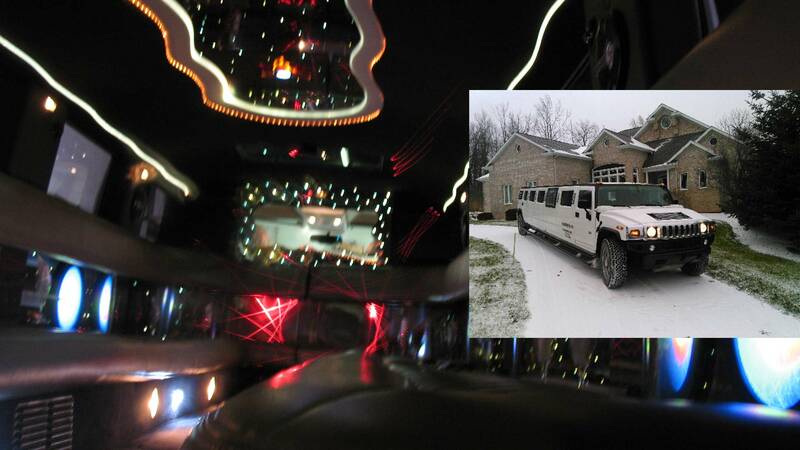 We offer the best limousine prices and special discounts for larger groups and corporate events. Consult with one of our knowledgeable and fully trained customer service representatives to choose the luxury vehicle and service most suitable for your occasion. 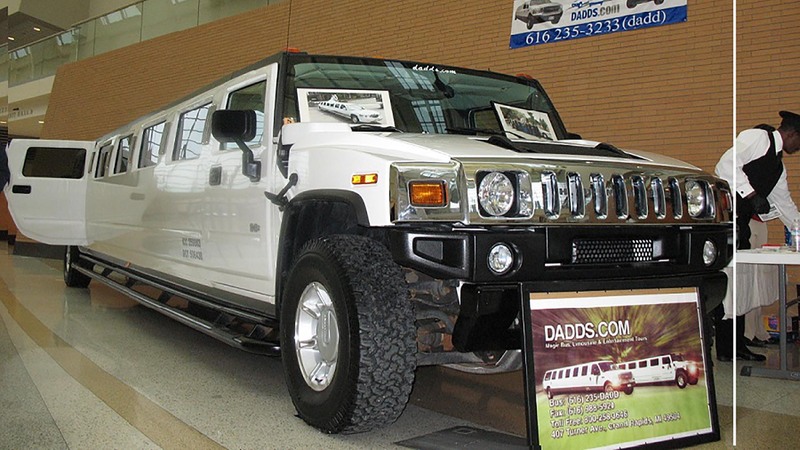 Dadd's Magic Bus & Limo offers extensive experiences and efficient limo or town car service rentals that are customized to accommodate the requirements of business professionals and corporate events. 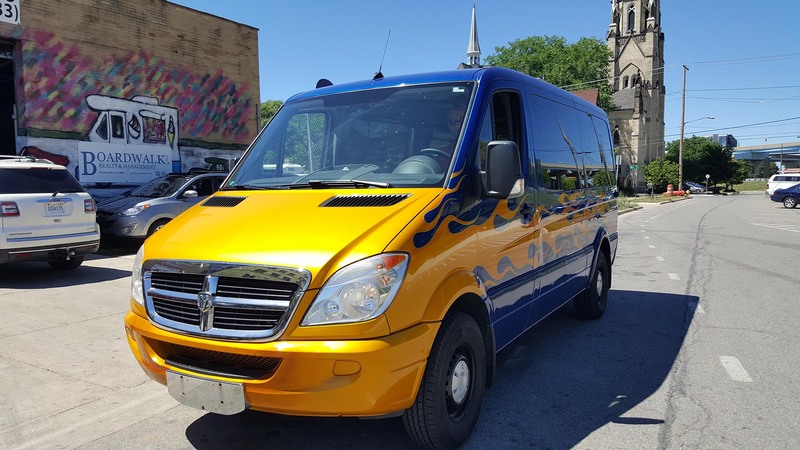 We offer a selection of classic sedans, town cars, stretch limousines, coach buses, SUV’s and Hummers suited for: transportation to and from trade shows, conventions, point-to-point transfers, employee events and airport pick ups and drop offs. Reserve online or contact an efficient Dadd's Magic Bus & Limo representative to set up a corporate account for reduced rates. 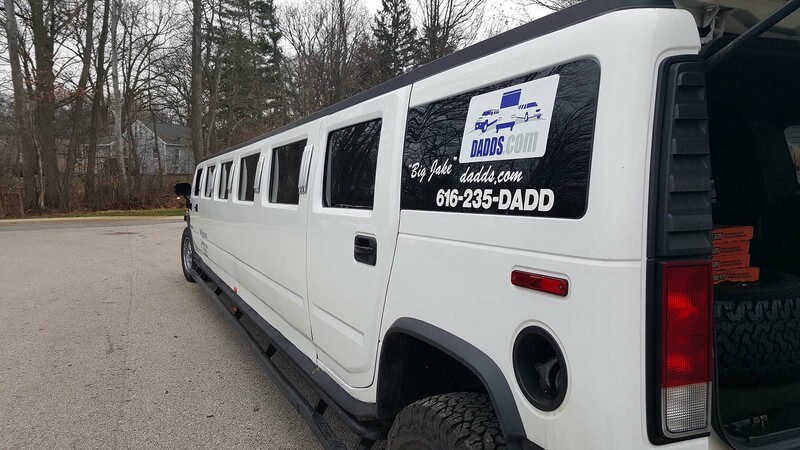 Receive your limousine quote today when you contact Dadd's Magic Bus & Limo to discuss your requirements for limo rentals and to benefit from affordable limousine prices and discounts on group rates.